Your UCaaS provider checks all the marks on the basic features and advanced functionality you expect and is leapfrogging competitors with capabilities that are enabling you to take your implementation to the next level. Does that guarantee its future with your organization? 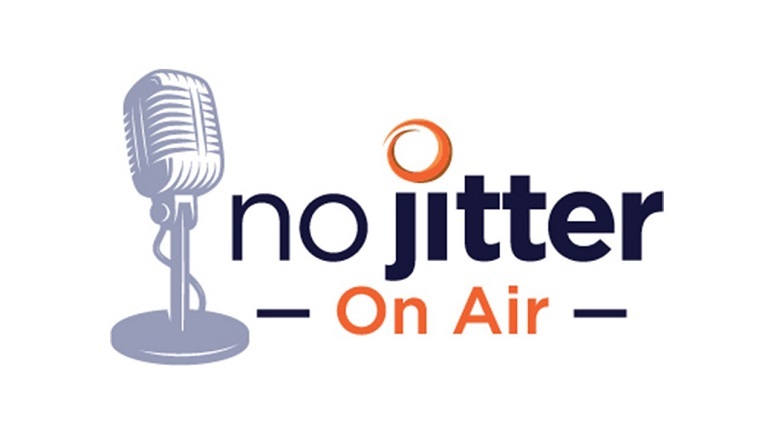 Not necessarily, suggests Elka Popova, a program director and senior fellow with Frost & Sullivan, in a recent episode of our No Jitter On Air podcast. As she discusses, Frost & Sullivan survey results show that service reliability and security consistently rank as the top factors that determine which UCaaS and cloud providers a business chooses -- and that’s because these capabilities can significantly impact customer satisfaction and loyalty. Regardless of how attentive businesses are when evaluating solutions before they sign on the dotted line, they’ll “inevitably take these into account when the contract is over, and they have the option to switch providers,” she says. Also at issue will be a provider’s onboarding, provisioning, and support capabilities, Popova notes. “Providers differ considerably in their ability to enable self-provisioning and to provide white-glove implementation support, … and customer service and tech support capabilities also vary among providers. 24/7 customer support, next-day parts replacement, and other services may or may not be available for all customers. Company cultures and internal incentives vary in terms of their approach to customer service excellence as well,” she points out. But UCaaS providers abound, and they want your business. “It is a buyer’s market. Customers have a lot of bargaining power, but they need to do their due diligence,” Popova says. While you’re at Enterprise Connect, also join Popova for a second session, “Big Brands & Convergence: Understanding the UCaaS Market Landscape.” In this research-based deep dive, she’ll provide a comprehensive overview of the domestic UCaaS competitive landscape, compare offerings and providers, and share insights on market trends affecting UCaaS portfolios and provider market positioning. Get more details on these and other Cloud Communications sessions here, and the full conference program here. If you haven’t registered for Enterprise Connect yet, use the code NJPOSTS to save $200 off the Early Bird rate.